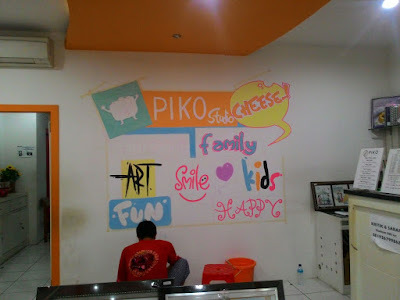 This project was in Lombok West Nusa Tenggara. 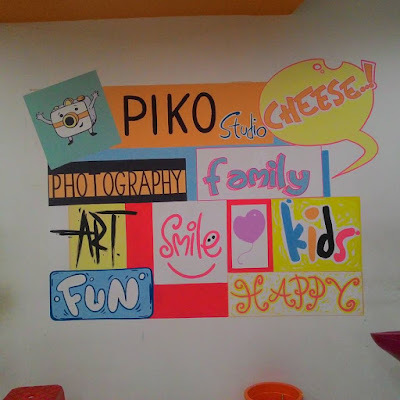 The artist made mural art in Pico Studio Lombok. 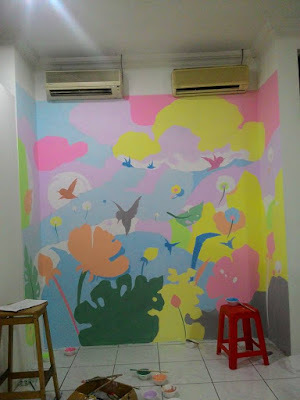 The colorful muralmakes the studio lovelier. 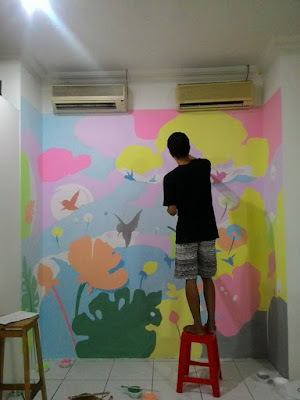 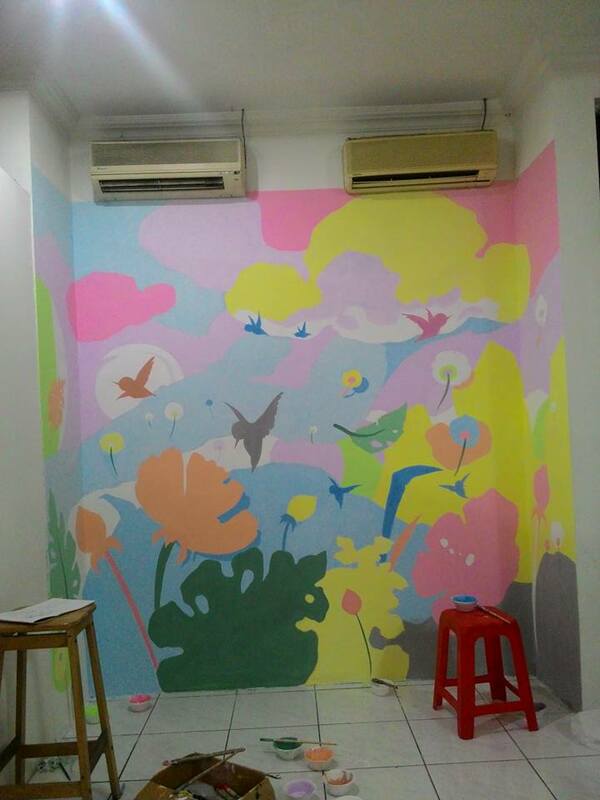 Freshen up your cafe, office, even your house with mural/wall painting from JogjaPainting. We are more than ready to make your imagination come true.